I'm not a flag-waver for many causes, but World Water Day strikes close to the kitchen and bath(and laundry and outdoor living and so on) industry. This year, after being struck up by the United Nations in 1992, World Water Day focuses on Water and Food Security. While we are fortunate to live in a country with a solid infrastructure, developing nations are not so lucky. In addition to water shortages, food shortages and food waste have become global issues. Every one can help, even in small ways. Each day I am thankful for friends who are studying ways to reuse and recycle water, grow conservation agriculture and think outside the box for ways to improve not just our lives but those around the world. 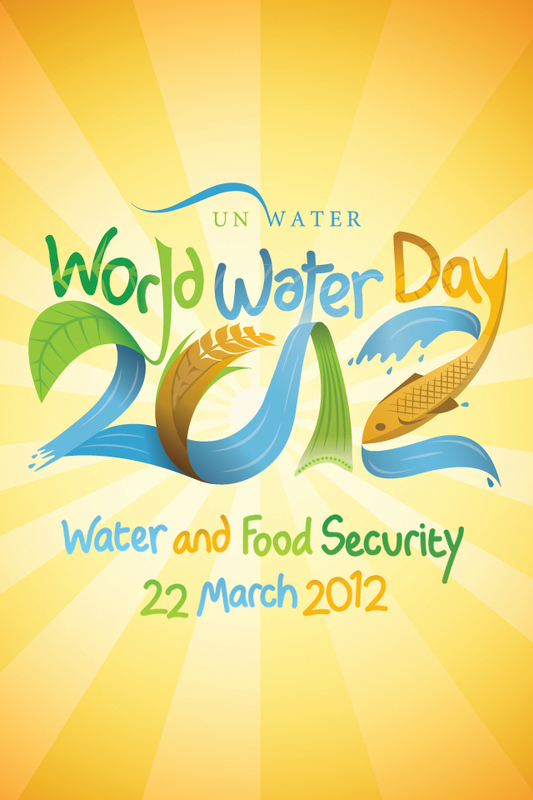 Check out the World Water Day website for more information and on ways that you can help. 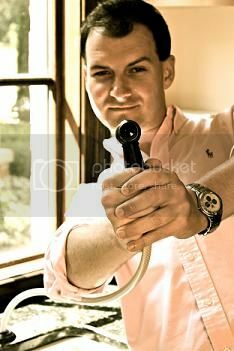 Last week we had "Fix a Leak" week and every home I was in was checked out. Now, I'm 100% on board with limited food waste and eating local and in season veggies. It's the little things that can make the difference!